Owing to our expertise, we bring forth an exclusive range of Pre-Applied Thread Sealants. 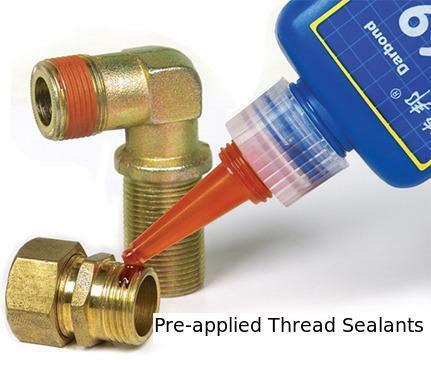 Our offered thread sealant is made as per the set industry standards utilizing the best in class ingredients and latest processing methodology under the direction of experts. This thread sealant is tested by quality experts in order to ensure its perfect range at customer’s end. We provide this thread sealant in a confine time to customers.